Sold by Liz Strong and Fulfilled by Amazon. Gift-wrap available. Sold by: Books and Books Etc. Sold by Liz Strong and ships from Amazon Fulfillment. 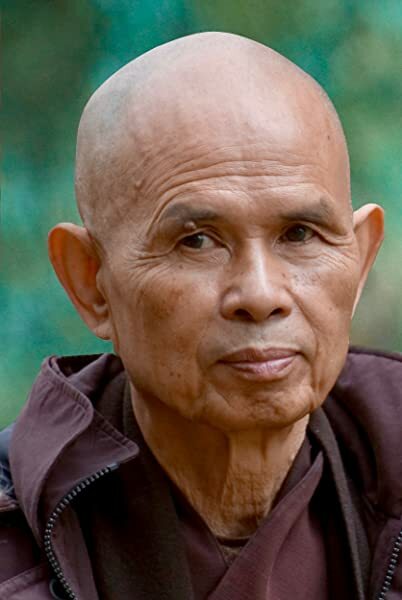 A Vietnamese Zen Buddhist monk, Thich Nhat Hanh is an internationally known author, poet, scholar, and peace activist, and was nominated for the Nobel Peace Prize by Martin Luther King Jr. He is the author of numerous books, including the best-selling Living Buddha, Living Christ; Anger: Wisdom for Cooling the Flames; Peace Is Every Step; and The Miracle of Mindfulness. He has founded monastic communities in France, Vermont, and California and teaches actively around the world. 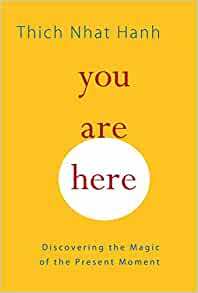 Start reading You Are Here: Discovering the Magic of the Present Moment on your Kindle in under a minute. 5.0 out of 5 starsThe best book I've ever read! Up until now I have read and tried many self improvement books. I am an spiritual follower of Jesus however I have been always open to learn and improve myself. Everything I read before told me "what to do or what to be" but never "how to do it". This book has now put me in the path of "how to" achieve peace and happiness. It's insights are surreal and now I have a simple yet powerful tool to achieve self-control, happiness, awareness and most of all "to start living life for the first time in 47 years!". Thank you teacher. 5.0 out of 5 starsmaster philosopher of peaceful presence! 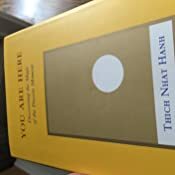 Thich Nhat Hanh is a magical philosopher and writer... words are barely able to convey the power and breadth of ideas, written with such concise simplicity, in his masterful writings. he stands among the great philosophers and spiritual teachers of all time and he is one of the rare masters who can articulate with such peaceful, easy clarity. 25 years ago, i was introduced to his philosophy and writing with a gift of "the miracle of mindfulness" and have resonated and grown continually with his teachings of living in the "present" ever since... once you read it and get it, you will never forget and never be the same... you can not erase it...it is with you forever...and, of course, washing dishes will never be the same. he is truly inspiring by articulating how to be "present" with such ease and understanding... his writing is for all; the academic, the layman, the advanced psychological professional, the veteran, the novice, etc. there is no one that can not relate to and benefit from his teachings and exercises, if you will, on being mindful and present (yes, redundant to many). 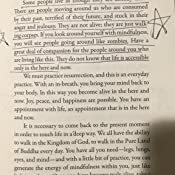 my belief is there is more power in being "present", than any other single psychological philosophy... and Thich Nhat Hanh articulates it and teaches "ease without effort" ... always succinct and his writing is as magical as his concepts. 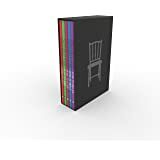 the enormity of self-improvement philosophers and teachers is overwhelming... choices of books are endless... but, if you want a simple, yet profound easy to read author, than you would be hard pressed to beat Thich Nhat Hanh. 5.0 out of 5 starsZen for Everybody. I don't think I am going to be able to say anything about Thich Nhat Hanh that hasn't been said before but I can let you know about my experience. I started attending a local Zen Center to help me with meditation. I had passing familiarity with some of the concepts discussed in this book but this is a highly accessible format. I would say this is a great introduction and introduces some more advanced concepts if you want to dive dealer. So far, I've read 5 of Thich Nhat Hanh's books. All have been helpful and eyeopening. 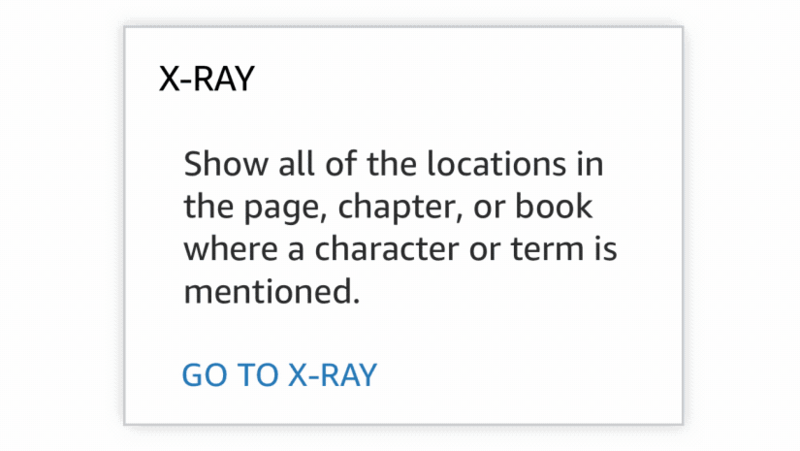 This one was the easiest and most pleasant to read (and by far the most helpful). He covers all of the basics. Great for beginners to the path and for those who have been on the road for awhile. I loved this book, and its many positive messages and techniques, so much that I bought a copy for a co-worker. The magic of the present moment is alive and breathing in this book. It's like reading the transcript of one of Thich Nhat Hanh's talks. Great bedside book and a wonderful introductory to one of the fundamental aspects of practicing buddhism. 5.0 out of 5 starsA REAL GEM!! AN ABSOLUTE MUST READ!! You will soon learn the necessity and joy of living in the present moment and be amazed to discover that a good many people actually sleepwalk through life, not realizing to appreciate each moment as it unfolds. Buddhist Monk Thich Nhat Hanh shows us the way to breathe properly and provides us simple awareness exercises to enrich our lives. Mr. Hanh writes in layman terms so it is pretty easy to understand the concepts and ideas he talks about. As soon as I finished this book, I wanted to start practicing mindfulness meditation and I wanted to start living mindfully!! 5.0 out of 5 starsA must have for Thich Nhat Hanh Fans! If you are a Thich Nhat Hanh fan....then this is a MUST. This is one of my FAVORITES....It puts me in a sacred space, and reminds me that what is important is in this moment right now. If I'm having stress, all I have to do is listen to this and I immediately start focusing on my breath. This CD will stay in my car, so that I can take it everywhere!! A must have.